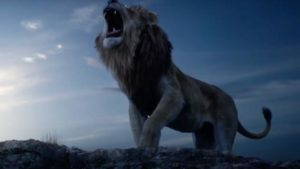 Disney drops new Lion King trailer narrated by Mufasa himself!! Welcome back to the Pride Lands! 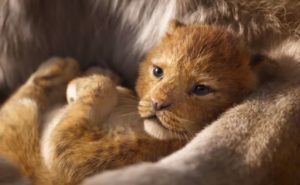 First look at the live action Lion King movie!! 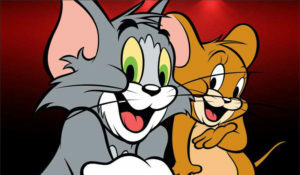 Tom and Jerry looking at “Fantastic Four” director for a proper movie!! 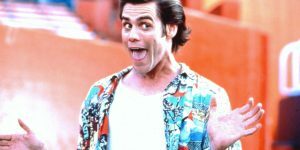 The live-action “Sonic the Hedgehog” movie has an “Ace” up its sleeve!! 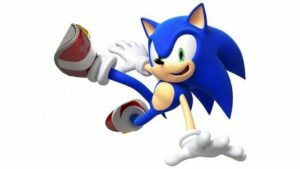 Live action “Sonic the Hedgehog” movie has release date!! 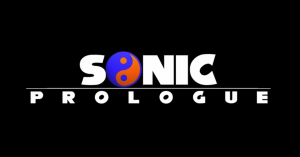 “Sonic Prologue” The Animated Fan Film! 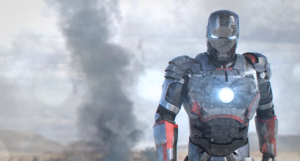 This Iron Man fan animation is better than ANYTHING Marvel has animated! 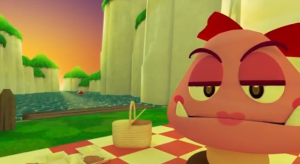 Nuance from Marc-Antoine Locatelli on Vimeo. In this new short from Marc-Antoine Locatelli, dancer Lucas Boirat is seen battling with various geometric forms of light that launch and morph as part of a carefully choreographed dance that marries human motion with motion graphics. Gifs courtesy Vimeo. 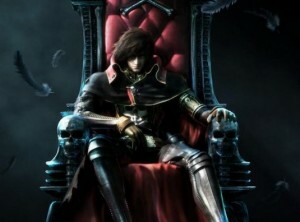 New CGI Space Pirate Captain Harlock movie looks great!